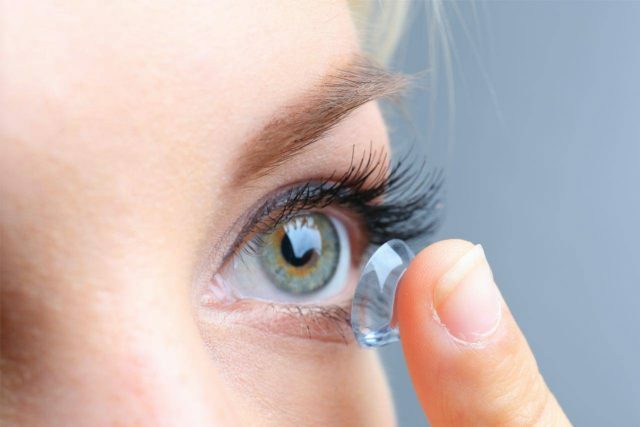 Boyle Eye Specialists offers a wide selection of contact lenses including disposable soft contact, bifocal/multifocal, toric, and colored lenses. Whether you wear daily, weekly or monthly disposables, or conventional (vial) lenses, check out our selection of lenses that fit your needs. Scleral Lenses are advanced custom fit lenses renown for their comfort and clarity of vision. They are the ideal contact lens for patients with Keratoconus, severe dry eyes, or have had difficulty with contact lenses in the past.